Rocket League also has a paid DLC pack coming on October 13 for $3.99. Revenge of the Battle-Cars will include two classic battle-cars, 12 new decals, three new paint types, two new wheels, two new rocket boosts, four new toppers, two new antennas, and five new trophies. 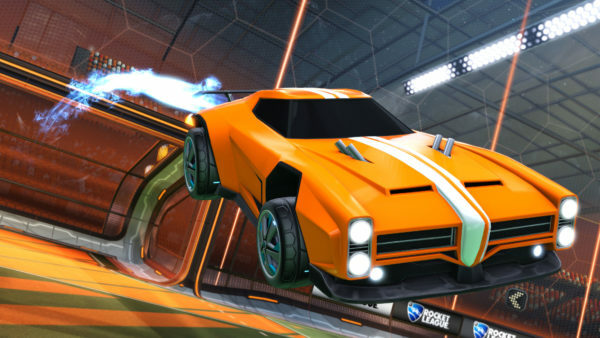 Are you itching to make your cars spooky in Rocket League? Let us know in the comments below!